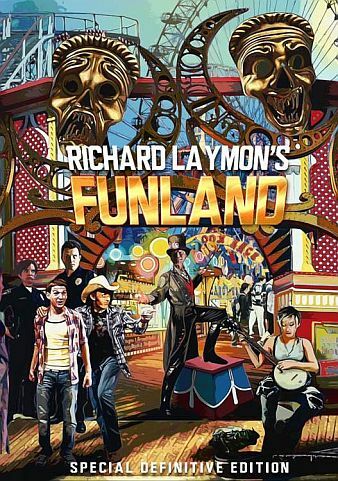 Come one come all to Richard Laymon’s Funland… Special Definitive Edition! Arcades, rides, even live banjo music! There will be plenty to enjoy… just keep a look out for the trolls… and stay away from the boardwalk at night.